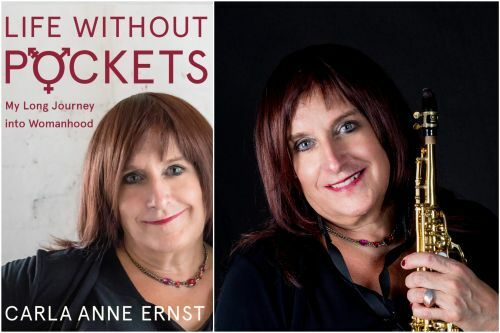 “Life Without Pockets—My Long Journey into Womanhood” is a compelling story chronicling local author Carla Ernst’s journey from male to female. An intensely personal story, the book not only helps audiences better understand the challenges and joys of gender identity, but more importantly, how to live an authentic life based not on marginalization by others, but on the continuing revelation and brave embrace of who we indeed are. Carla Ernst lives in Milwaukee, Wisconsin, where she is active as an author, corporate communications writer, and motivational speaker. 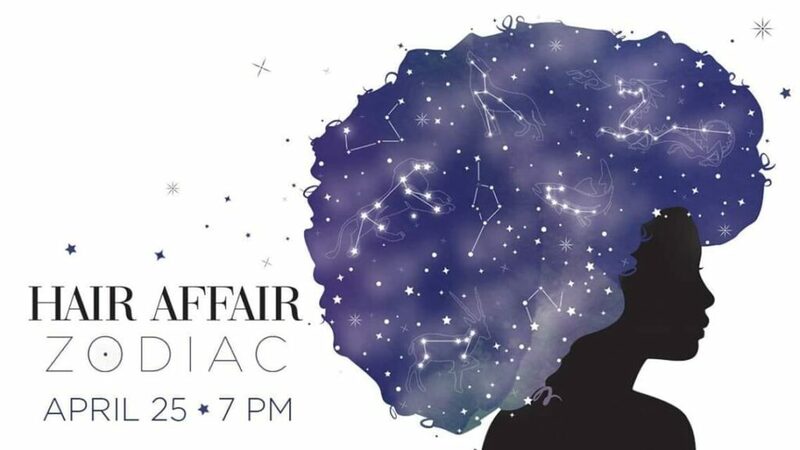 She leads CarlaAnne Communications and is the founder of The Writers’ Block, a consortium of some of America’s most accomplished writers and editors. Carla attended the University of Kansas, where she earned her Bachelor of Science degree in Journalism. She worked in radio as a producer for CBS’s WBBM and at NPR where she produced profile pieces on many musicians, artists, and writers.